Design House: Nicole Miller Year Introduced: 1994 Fragrance Notes: Apple, Bourbon, Fragrant Woods, A Totally Masculine Blend Of Outdoors. All testers are sold unused, with the entire original quantity in the container. 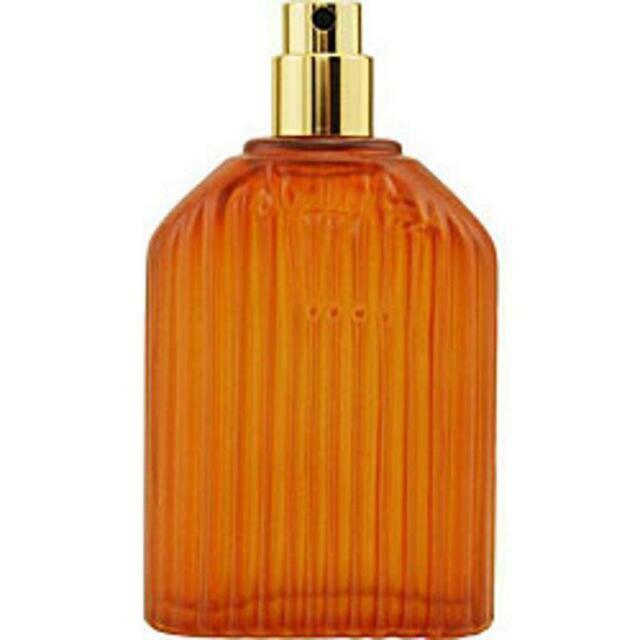 I used to wear Nicole Miller cologne back in the mid 90's and loved it, to find it years later at less than half of what I paid for it back then. WOO-HOO! Arrived before the prescribed time, adds variety to my collection. Thank You. My sister bought me this in 93 when i was the 9th grade..Im now 40 and still admire it :) thanks for blsssing me. Bought it for him . . . I like it, too. This scent is so intriguing. A mix of sandalwood and amber, spiced apple, booze, musk and moss.